Want to be a pro-life activist, but not sure where to begin? 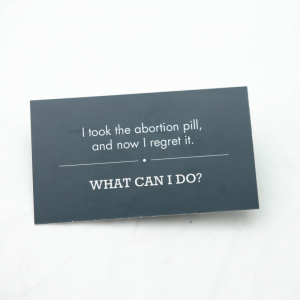 This activism kit has everything you need to get started! 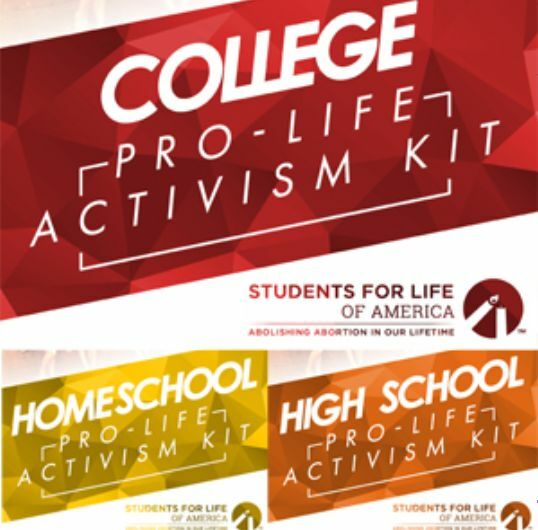 With Activism Guidebooks, talking points, and a wide variety of pro-life materials, you will be ready in no time to get your pro-life student group up and running! For more information about College Activist Kits, click here. 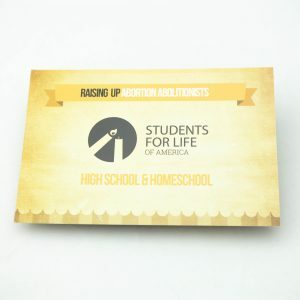 For High School and Home school Activism Kits, click here.